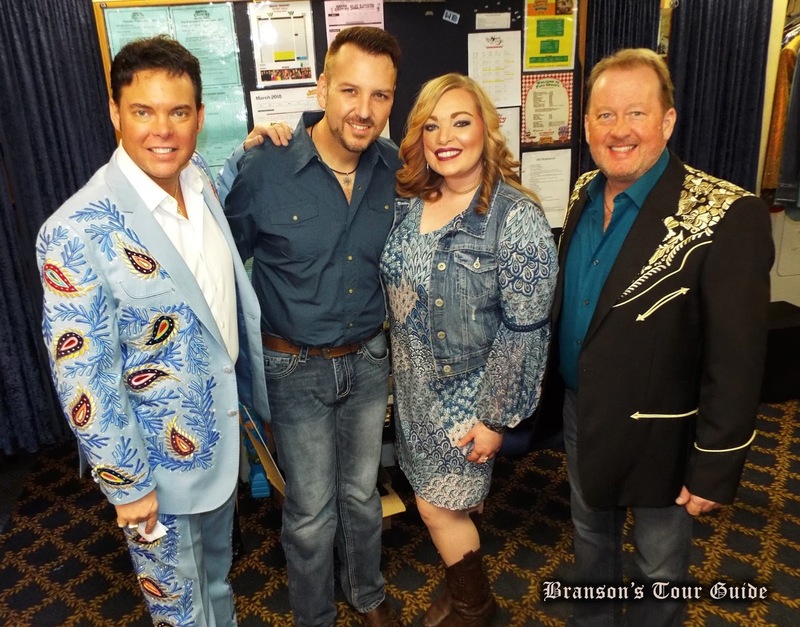 On Friday night's Branson Country USA syndicated television program, the duo Amity Heart made their national debut. This popular show at Grand Country Music Hall spotlights the talent of seasoned performers as well as those who are up-and-coming to millions of homes nationwide. If the faces of Amity Heart look familiar to you - they should! 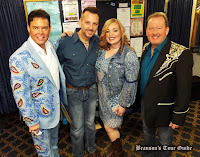 Travis Dodson and Jacinda Raelene (as they are known), have been performing in Branson for several years at various venues. They are most often recognized however as two of the "Singing Servers" at Mel's Hard Luck Diner in the Grand Village. We look forward to hearing more from them! You can learn more about Amity Heart by clicking here.